Day 4 of Blogging University has seen me step out of my comfort zone to try something different. It won’t surprise many who are in my ‘Twitterverse’ to see that I have enthusiastically grasped the new skill of embedding a tweet in a post! As a fully paid up member of the ‘life-long learning club’, I am ecstatic to learn at least one new thing everyday. Sometimes I learn big life-changing things which result in paradigm shifts with resultant changes in my way of being. Other times it could simply be a new skill, a new viewpoint or a new approach to an existing challenge. At other times, it’s simply learning that what I do is valued and that I am doing ok. At all times, I am searching for ways to make a positive difference to the lives of others. This mission to make a difference to others, enriches my own life and reminds me of the true meaning of life! Compassionate living is at the core of my existence. It must be in my DNA and so I actively seek new ways to be compassionate in my life. Of course, I’m only human so it won’t be too much of a surprise when I admit that I don’t always succeed to be compassionate under certain circumstances. However, that’s when the real test of my compassion is displayed. That’s when I must show self-compassion and give myself the time to regroup and come back even more determined to say sorry, admit my failings and do better next time. That’s when I widen my circle of compassion to ensure that it is all-inclusive. 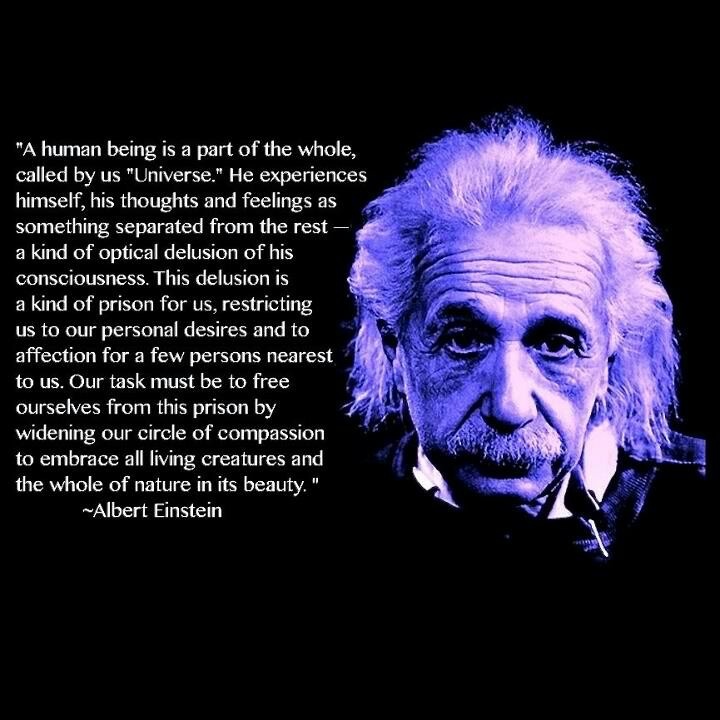 Join me as we take up the challenge and widen our own circles of compassion and start a compassion revolution. The world certainly needs it, don’t you think? Previous Post Blogging University Day 2: What Shall I Call Thee? Next Post Feeling the love in 2016! I like what you are doing here. Your block title is sweet and what you’re focusing on is very important. I give you my encouragement. You will discover that I am traveling a path similar to yours so we may have to hold hands. Wouldn’t that make it a sweet journey? Love and peace to you!